i want that cupcake necklace! All of them look so delicious! I love every piece. 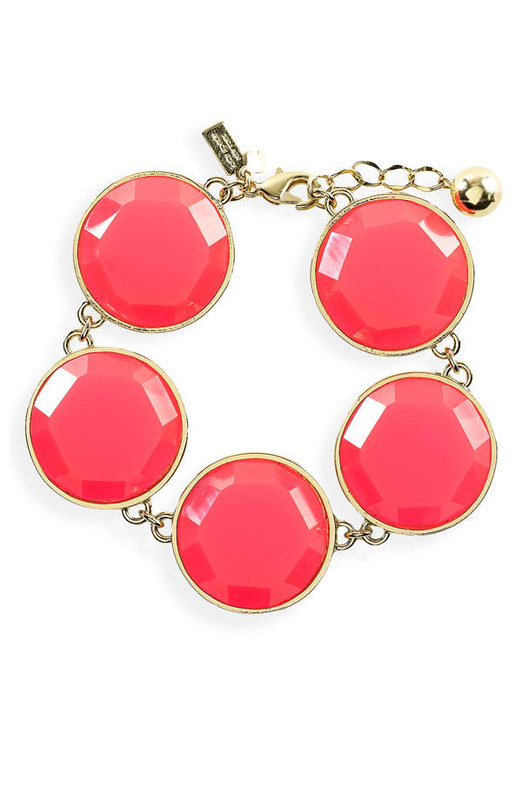 Ive had my eye on that mint bauble for a while now. Ooh lala!! 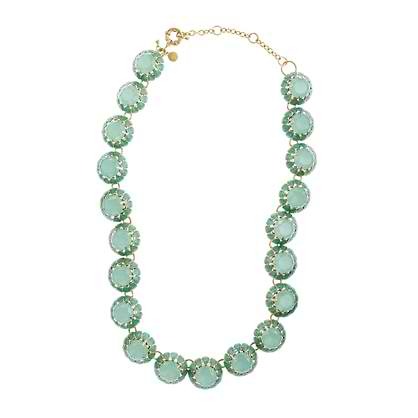 Love the Oliphant Design Turquoise necklace!! 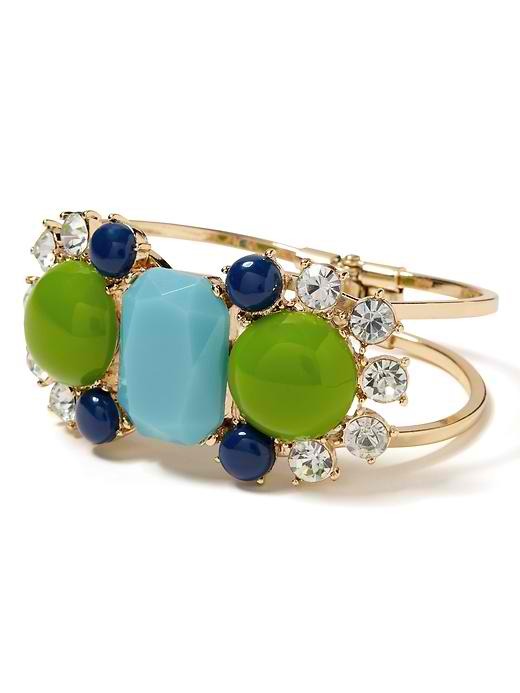 All of these pieces are great picks! Excellent choices, Sara! I want all of them! Hope you have a perfect Thursday. 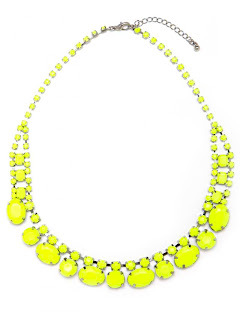 The BaubleBar neon yellow is gorgeous! I love all of these! Great colors!! Great finds! 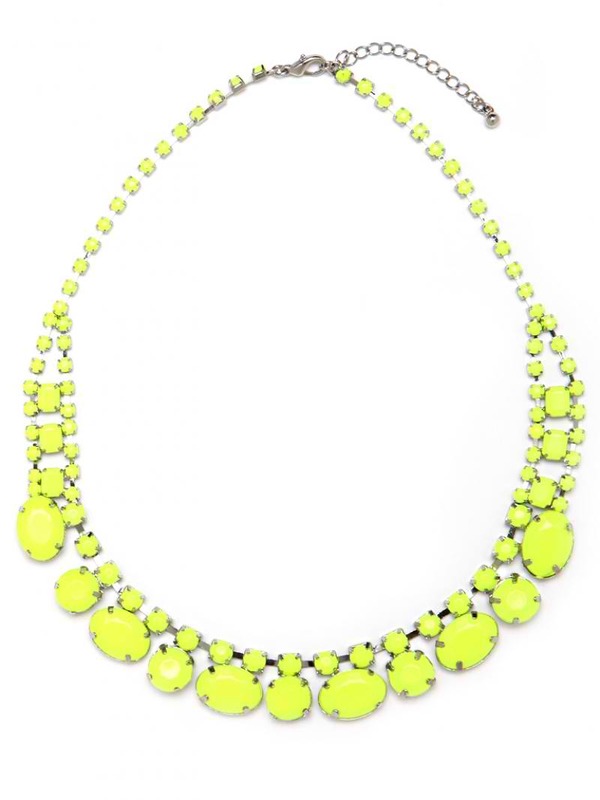 All these baubles are absolutely gorgeous - the neon one and the pastel mint one are my favourites! Thank you for your sweet comment! :) I love your blog too and am following you now! Ahhhh, love every single one. Especially fond of the JCrew necklace!